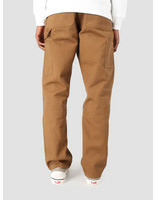 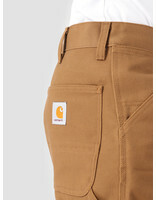 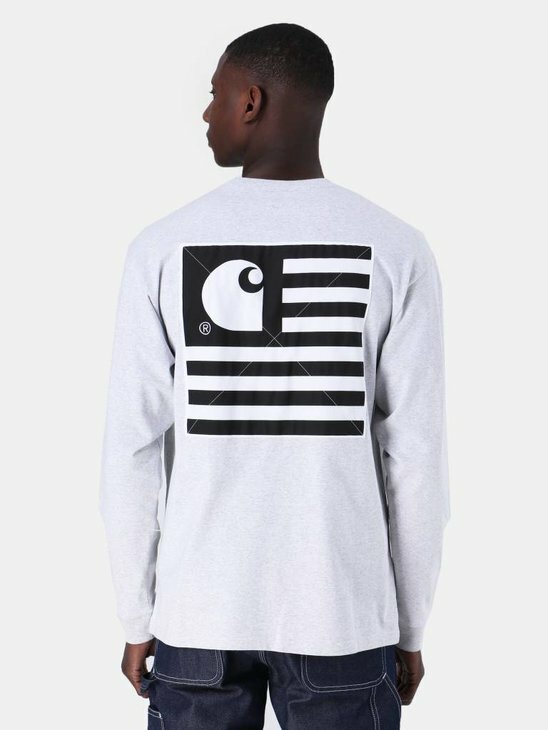 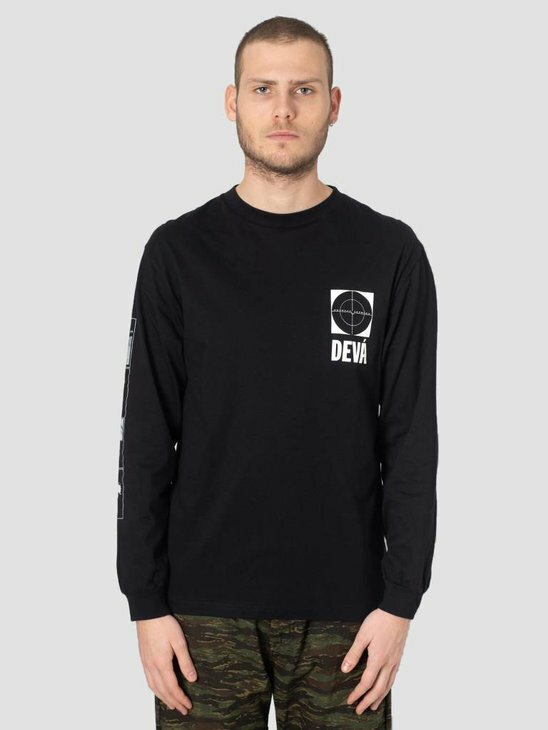 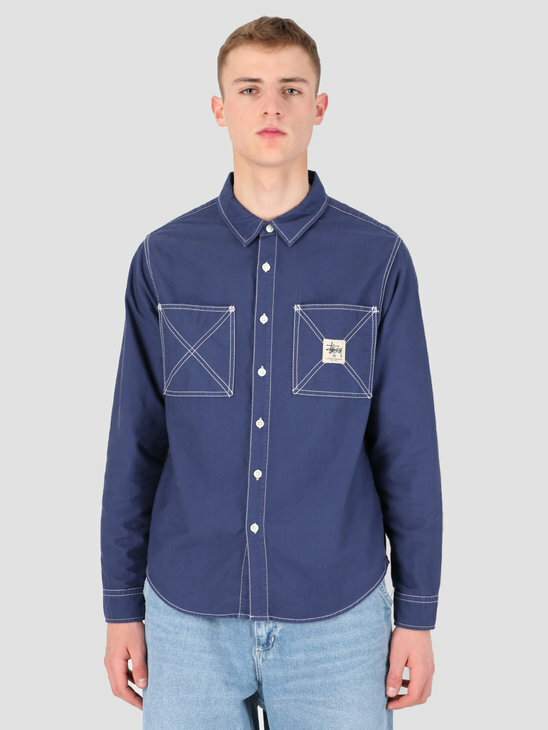 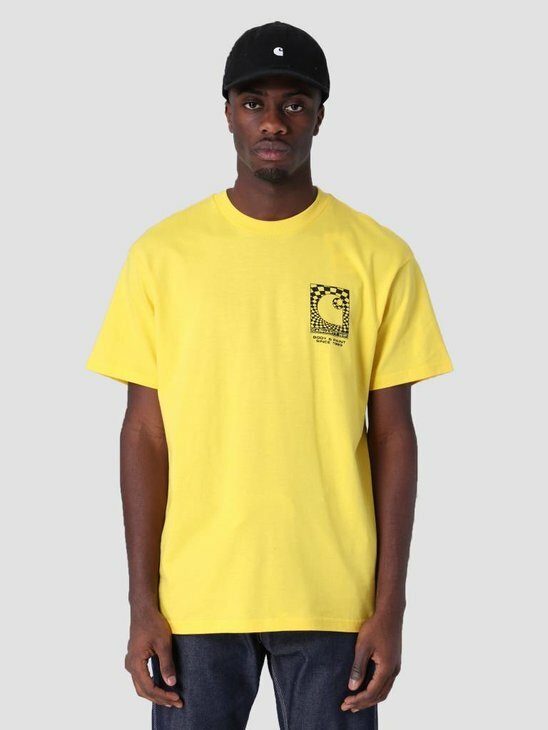 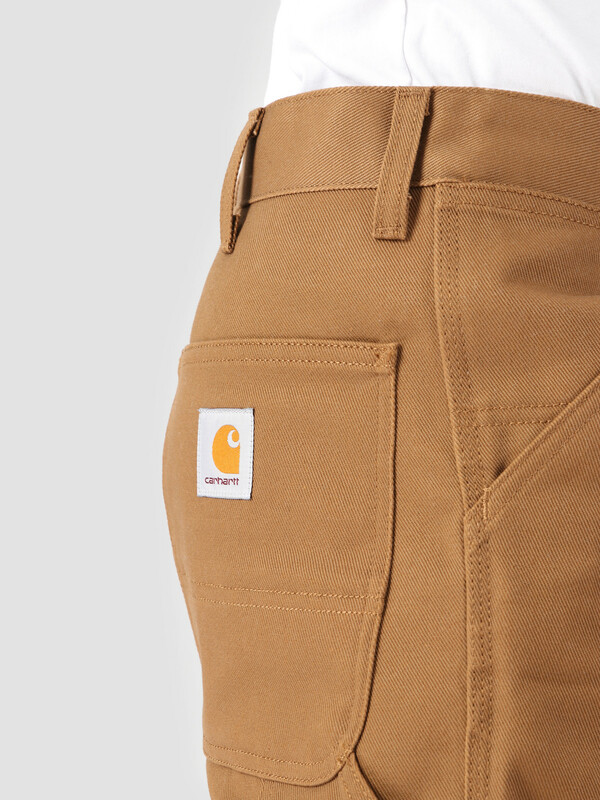 This is the Single Knee Pant by Carhartt WIP. 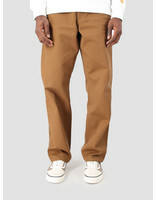 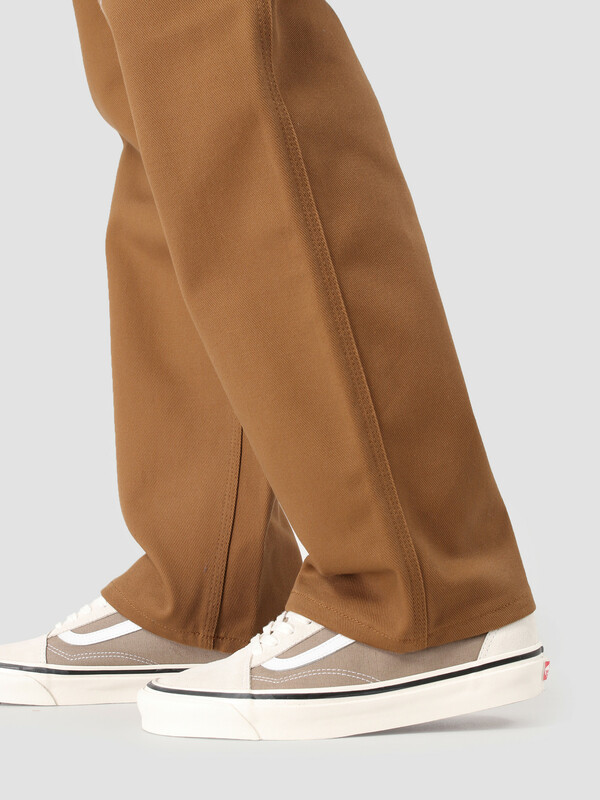 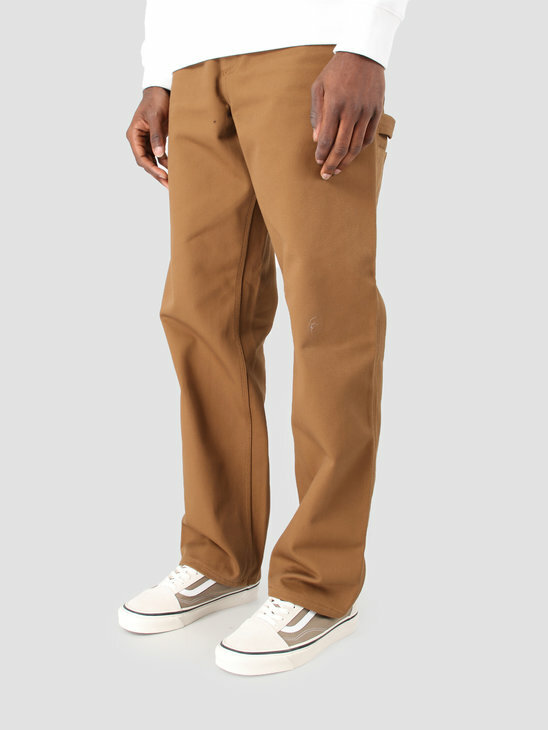 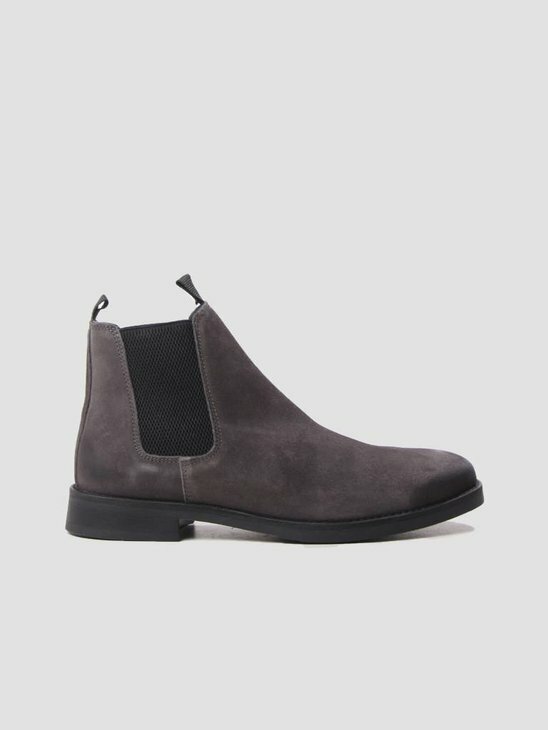 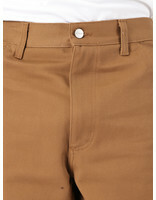 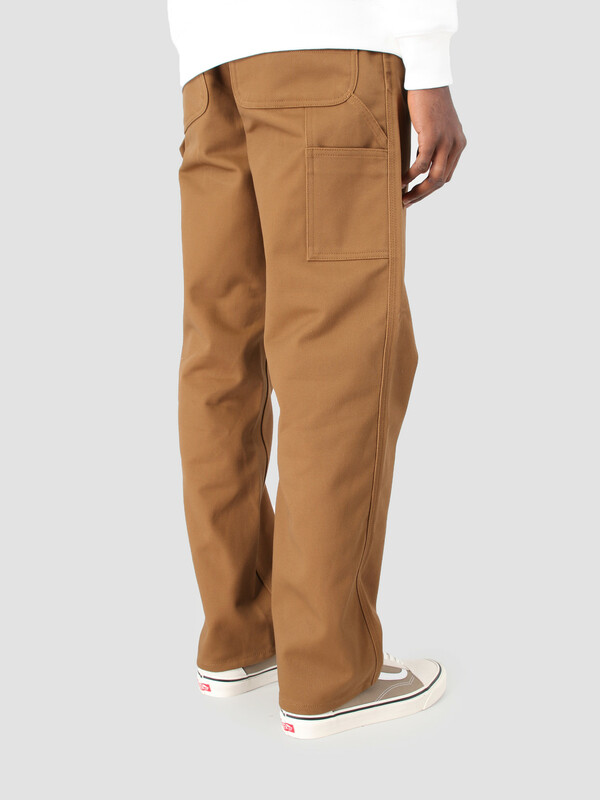 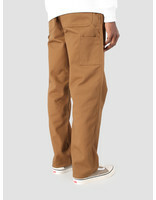 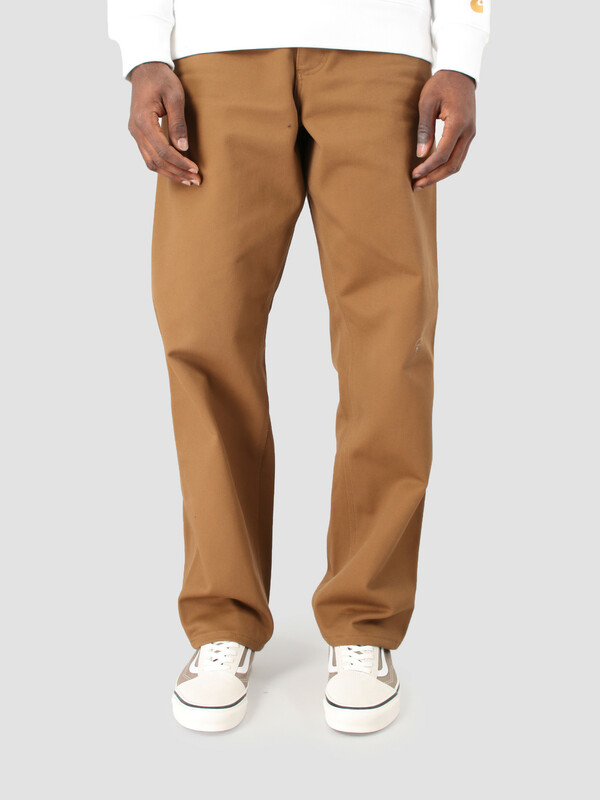 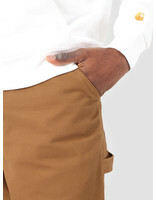 The pant is brown in color and has the square label on the back. The pant has comfortable tool pockets and a hammer loop. The pant has a relaxed straight fit and is made of 100% cotton.